Originally from Long Island New York, Sherri and Jimmy Rodriguez grew up surrounded by the Arts. After moving to Polk County Florida in the late 1980's, they hoped to find a school offering the Arts for their son, but with no luck, they decided to open one of their own. In May 2002, The Perfromance Foyer was born! Sherri has been a Tap and Jazz dancer most of her life with Ballet being a major interest in later years. Jimmy has over twenty years training in the martial arts and is a USCDKA certified Black Belt and Instructor. 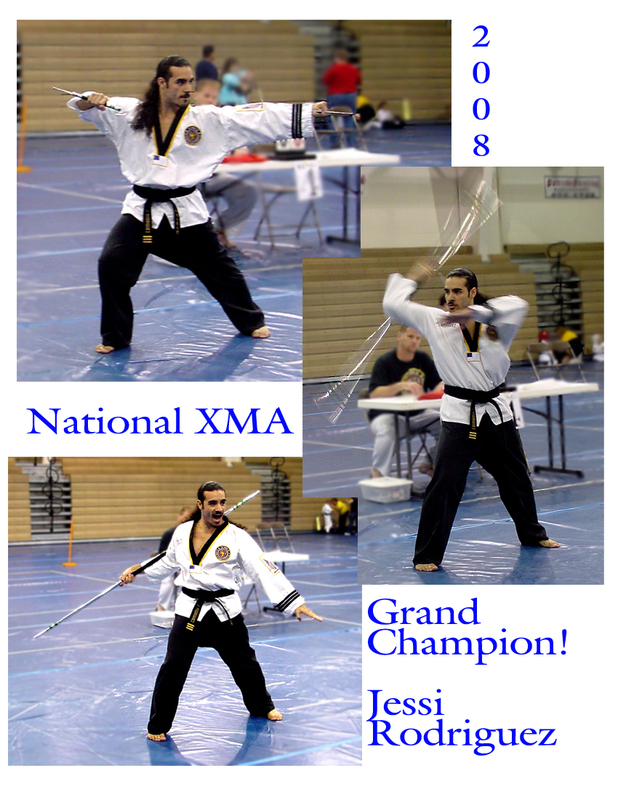 USCDKA Certified 3rd degree Black Belt & Chief Instructor, also co-director of The Praise Force Tae Kwon Do Team at The Performance Foyer, and our 2008 XMA National Grand Champion! Those who hear not the music think the dancer's mad. A Black Belt is only a White Belt that never QUIT!